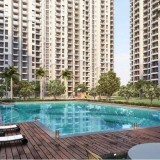 ATS Happy Trails offers bundles of amenities to ensure your comfort lifestyle. 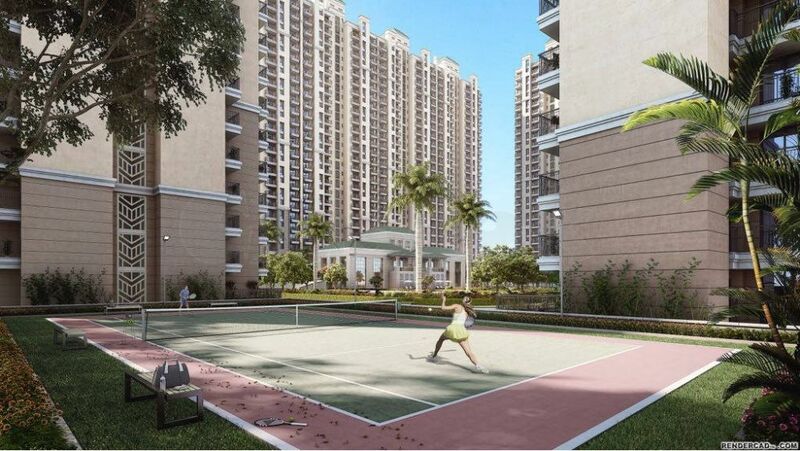 It has exclusive club, garden, multi-purpose field, high speed elevators, indoor games, jogging track, health club, party lawn and much more. 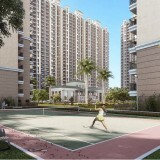 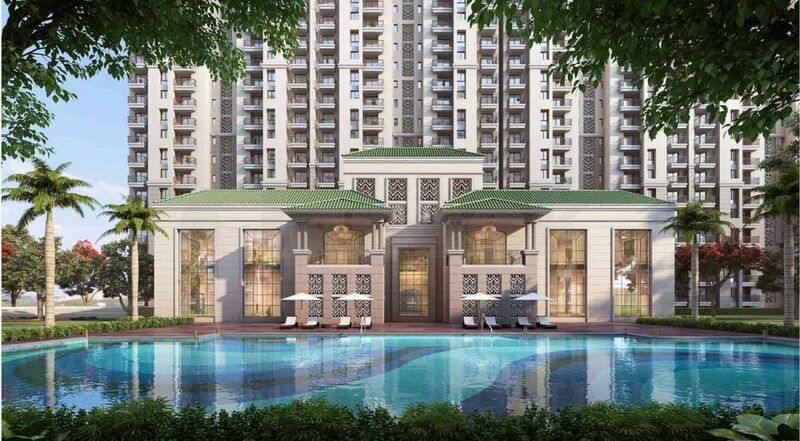 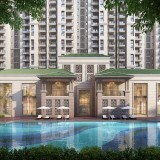 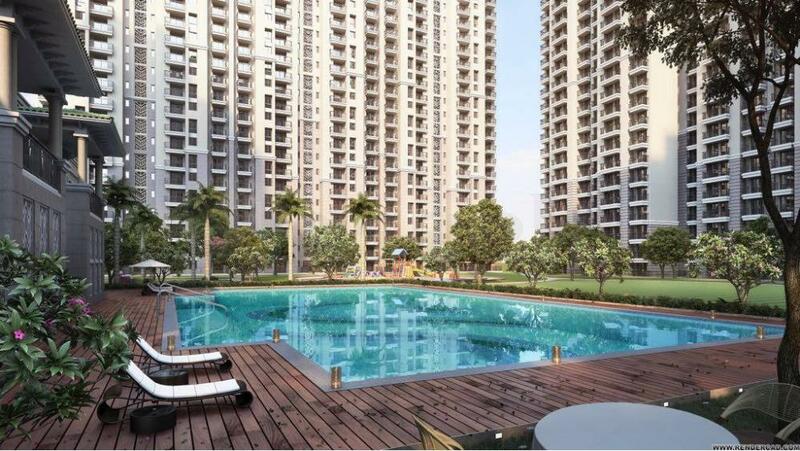 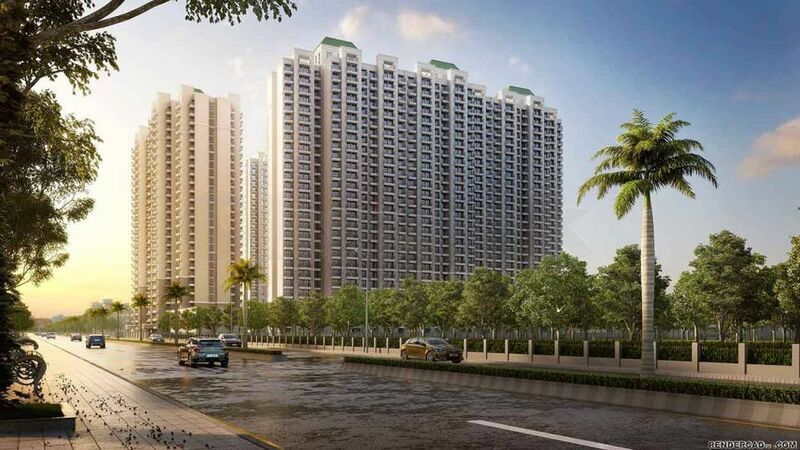 Also, apart from these amenities, it offers lush greens and state-of-art specifications and structure.